independent technical expert examination of project solutions and live SAP systems. experience of platforms’ installations for SAP-systems in Digital, Compaq, Intel, IBM, Siemens, Hewlett-Packard, Fujitsu-Siemens, Dell technologies etc. The main activity is to provide consultancy and scientific and technical services for implementation of standard SAP software for enterprises and corporations in Ukraine and abroad. The team of consultants has more than 60 people, among them 25 are certified and 18 has experience of implementations of SAP-systems of 8 years and above. Soft-Rating Consult provides comprehensive services to optimize enterprises' business processes, on implementation, maintenance and development of a wide range of SAP solutions, as well as the creation of computer landscapes for SAP-systems. Today the company has more than 45 Customers and has fulfilled more than 65 projects for implementation of SAP-systems and its components. High quality of services and brand Soft-Rating ® are known not only in Ukraine but also abroad, as evidenced by projects in Hungary, Russia, Georgia, Great Britain, Denmark, Netherlands, France, Germany, Austria etc. 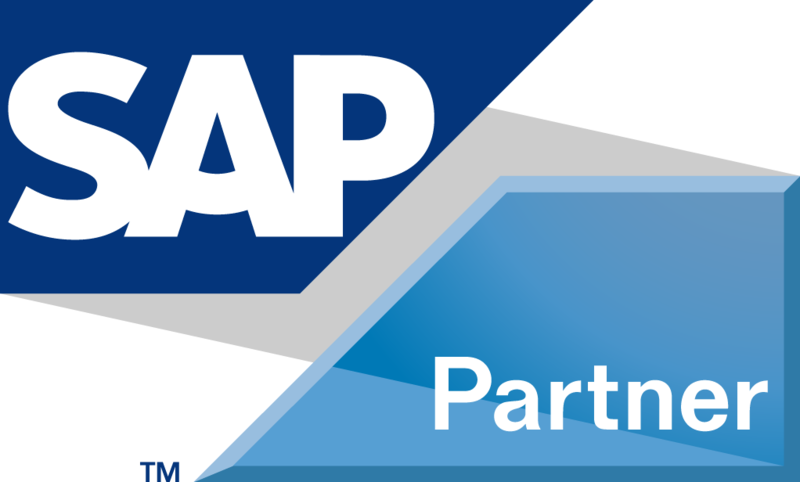 For 10 years "Soft-Rating Consult" is a major service provider to configure SAP-Systems at the National Bank of Ukraine. 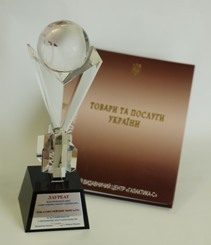 Among domestic and overseas clients Soft-Rating Consult - National Bank of Ukraine, HC "Blitz-Inform" (Ukraine) Mint of National Bank of Ukraine, "Furschet" (Ukraine), UniCredit Bank (Ukraine), ISD (Dunaferr, Hungary) Tegeta Motors (Georgia), Caucasus Online (Georgia), Independent Media (RF), Bauer Media (RF) and other companies. Consequently, implementation of SAP software can be a decisive factor in achieving competitive advantage by Ukrainian companies in the domestic and international markets. The accumulated unique experience Soft-Rating Consult implementation roll-out projects for Danfoss, Reemtsma, Metro Cash & Carry Ukraine, "Coca-Cola Beverages Ukraine", OTP Bank (Ukraine), ERSTE Bank (Ukraine), Sony Corp., "Phillips Ukraine "can be used by other foreign companies operating in Ukraine. - 5 projects SAP Upgrade. Company "Soft-Rating Consult" supported in their work rules set forth in the Code of Ethics for Social Responsibility Coalition electronics industry. The EICC Code of Conduct was established to ensure worker safety and fairness, environmental responsibility, and business efficiency for loading. Experienced staff, infrastructure and tradition of Soft-Rating Consult are the success of the project.